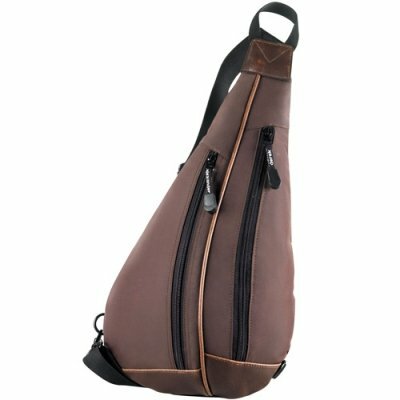 This shoulder bag is very functional for people on the go. 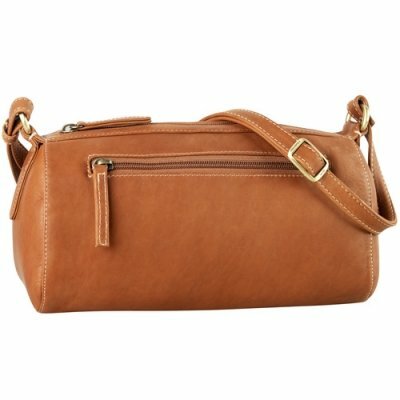 It has two zippered compartment. 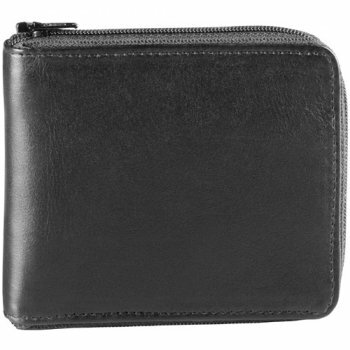 First compartment is bigger and can store larger items such as wallet, a digital camera or an eyeglass case, etc.. 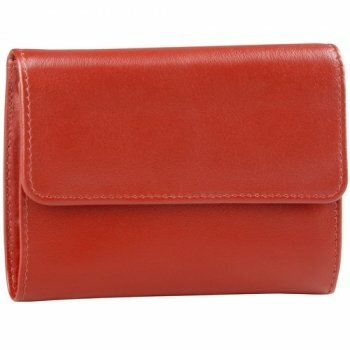 The second compartment can be used smaller items such as pen, pencils, currency bills or change.